It's been two weeks since I last updated my blog. You probably wonder if I had gone hiding after the oil price slump. Haha, Not really! The last two weeks were madly busy for me. It was hectic preparation for OSEA 2014 (Offshore South East Asia - oil and gas), one of the biggest O&G exhibitions in Singapore. My company exhibited and my bosses, colleagues and O&G people all over the world are converging to Singapore MBS on 2-5 Dec.
Below pictures taken during the show - a comparison between Keppel O&M stand and Russian O&G Company Gazprom stand. Which booths to visit? For business, it is probably Keppel. For leisure it will be Gazprom. In the same week during the exhibition, I also had client meetings at offices, and dinner parties. The week ended with outstation to China attending a vessel completion ceremony. During this period, I met with many industry people. Below is a consolidation of what I heard from people, assimilated with my thoughts pertaining to the oil price slumps! Most people expressed pessimisms with the deflated oil price. Sales target in 2015 will be moderated down. Employers do not anticipate expansion plans and several will display retrenchment knives. Employees should cherish their current jobs. On the first day of the exhibition, BP share price rise 4.8% amid takeover by Shell. Few days later BP announced to slash hundreds of jobs. Rivals such as Shell, Chevron and Statoil have already announced significant job retrenchments as the 40% price drop of crude had caused rethink of new exploration and production projects. Spoke to a CEO of a SGX listed company. I asked if he is worried on the current crisis and its impact on his company. He smiled and answered that it's just market cycles and business as usual. He also explained that this is also what they had gone through before. Most veterans in the industry are indeed not bothered. They had seen enough of ups and downs throughout their careers. Some said, rather than brooding over the downtrend, it is the best time for companies to plan for the upturn in 2017 and beyond. Is this going to be as bad as the GFC? The Global Financial Crisis (GFC) is always so recent and vivid to me, since its impact was drastic. I personally experience the up and down within the company I was working for, then. It was my ex-company record revenue accompanied by exaggerated D&D party at 5 star hotel in 2007. Then a twist of fate in 2009, which saw retrenchments and shutting down of factories regionally. The impact of GFC to the O&G industry was huge. Financial institutions were most hardly hit themselves and wary of lending. Rigs and vessels speculated when oil price was $140s pb, suddenly worth so much lesser when price landslide to $40s. “Euphoria” and “Fear” exchanged positions within short space of time. Many projects come to standstill and cancellation contracts were widespread. Highly leveraged companies like Ezra, Swiber and Jaya witnessed their share price tumbles from as high as mid dollars to meagre tens of cents. Speculators such as Otto Marine and Nam Cheong suffered from unsold vessels without potential buyers. Blue chips like Keppel and Semb Marine were not spared either. Their market values crippled 4-5 times down. It is about survival! All O&G companies mentioned herein pulled through the tough times in the 2009, but many licked their wounds for a long time. The blue chips did recover quicker to pre-crisis price whilst the medium and smaller caps, never bounce back to their artificially inflated price before the crisis. 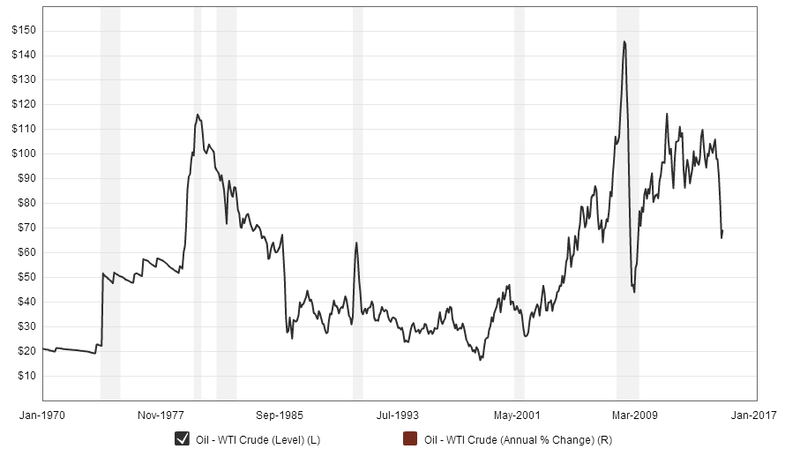 Is the current oil crisis as bad as the GFC? Probably not! However Oil and Gas sector is highly cyclical. We should take great deal of care before investing in this sector. In my next article, I will discuss what is the approach to take with regards to your oil and gas stock portfolio. You have been in this sector for more than 10 years, so you must have been through this cycle of ups and downs. The cycle itself is not scary, what is scary to me is how weak O&G companies might falter because of the drop in the core business revenue mainstream. The management should know that this is a commodities cycle taking place but hopefully they did not get their pants caught offguard by this instance. You are working in Tuas? Haha, I am not working for Keppel. I just took picture of their booth, since I think they are a company doing Sg proud worldwide in O&G sector. I am all along in equipment sector with experience exposing to Vessel owners and builders. I agree with you that from outsider/ retail investor point of view faltering business is scary for company with weak balance sheet. 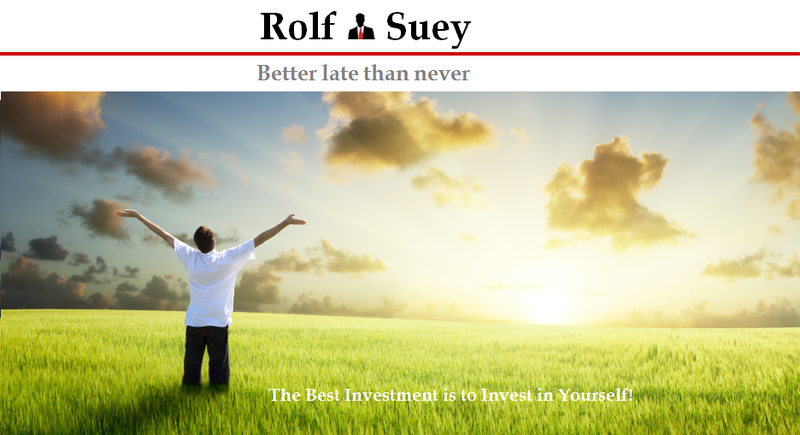 Invest with care. I know the difficulty myself, since I use to work in listed co responsible for overall mgmt which also incl. finance, resolving cash flow issues etc. You will never be able to wonder how bad a company from inside than from outside! For current situation, we must be prudent but not overly worry of collapse. Of course situation may worsen further, I don't know. One good thing about O&G is backlog order. This allow company to plan ahead and have more reaction time to plan cost restructuring. It is not like what retailer think that impact will be immediate. Going through the GFC is another experience that companies are more prudent and knowing better to survive. It is also important sometimes to look beyond balance sheet E.g. Who is leading the company, management resilience, track records of overcoming crisis, insider news of potential orders on tender etc. E.g Baker Tech has exceptional balance sheet no debt, but that does not mean it is a company to go for indefinitely. Another eg is Marco Polo. Good statistics and seems like a good buy. This is a company to sustain its business, but do they have the leader to grow? Being in the industry, we do have a slight edge knowing more about the people and company over the years. Its hard to convince I know. I am just reciting base on experience and what I seen and heard before. I definitely can be wrong, and I agree that its best to mitigate risk in this tough time for O&G companies. Am already looking forward to your part 2! Very nice to see you around again. Thank you for reading tihs article. Now is an exciting time for oil related sectors, how can I miss out on your blog! !